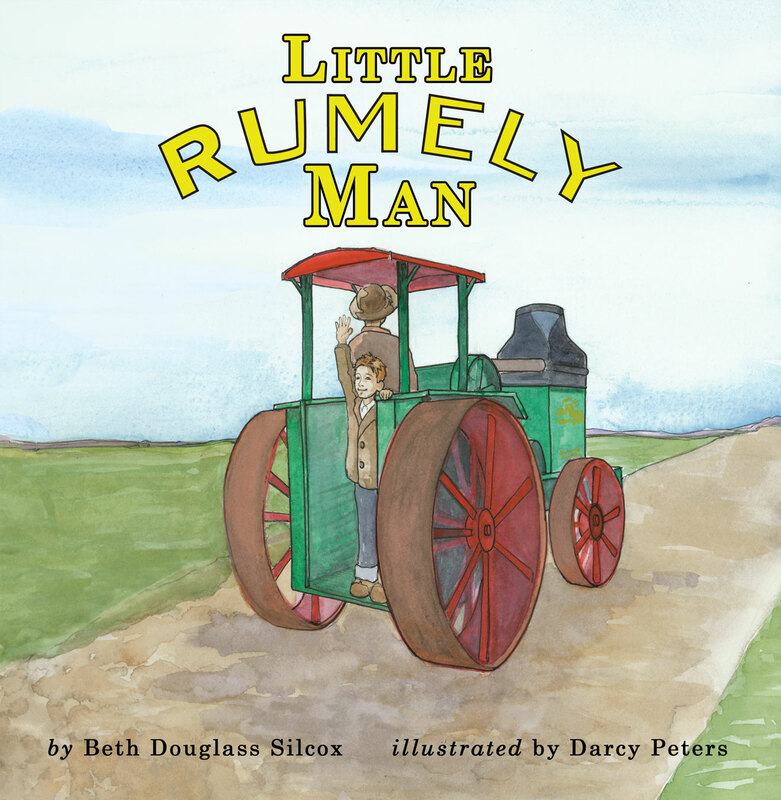 Order Little Rumely Man Today! who build on the skills and talents of their members to educate and entertain the public as they preserve the heritage of rural life. Order via www.beth-douglass-silcox.com – Click on Little Rumely Man. Pay via PayPal — $13 includes shipping/tax. 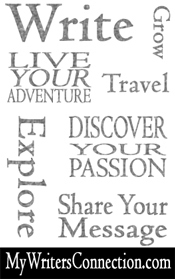 Order by email littlerumelyman@gmail.com or snail mail at Beth Silcox, PO Box 42, Westfield, IN 46074. Personal checks or money orders for $12 per copy. Eight-year-old farm boys like Jack dream big! Jack spends summer days sitting on the coal box of Pa’s Advance-Rumely Universal steam engine wishing he was big enough to thresh wheat. Soon, pictures in Pa’s tractor book have Jack dreaming of a 16-30 Rumely OilPull belted up to an Ideal separator on Pa’s back 40. Before long, Jack comes up with a secret plan to check out a Rumely OilPull. With a little mischief and the help of an unexpected friend, Jack learns a lot about his favorite tractor and becomes a little Rumely man. This book is written for children grades 3-6 and depicts rural farm life in 1924. Rumely OilPulls were manufactured in LaPorte, Indiana and could provide teaching opportunities in Indiana history, social studies, history, agriculture and even some lessons in problem-solving. This book includes a glossary of unfamiliar terms, including definitions of agricultural equipment and slang references. Jack was a real boy, who grew up to be my grandpa. This story is part true and part my own creation. Jack did write a letter to a tractor company when he was a boy, and a salesman came to the family’s Rush County, Indiana, farm. Was that salesman a friendly Rumely man like Mr. Shelton? I can’t say. What I do know is that Jack Maple was a Rumely man from the day he laid eyes on an OilPull as a boy. In his lifetime, he owned steam engines, plus dozens of other antique tractors and implements, but Rumely held a special place in his heart. I can still see him, dressed in a plaid shirt, suspenders and straw hat, giving a quick wave and grin from the driver’s seat of his favorite Rumely 6. Life blessed my grandparents, Jack and Hazel Maple, with cherished friendships thanks to their antique tractor-collecting hobby. I feel very lucky they were my friends for more than 40 years. Thanks to them, our family still comes together every August for the Pioneer Engineers Club of Indiana’s annual reunion not too far from the farm where Jack grew up. 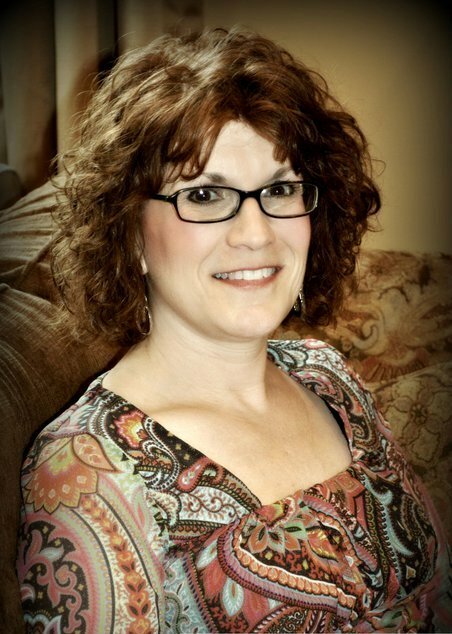 Beth Douglass Silcox is a professional writer with a Bachelors of Science in journalism from Indiana State University. She writes human-interest features and stories about people, businesses, and philanthropic causes for entrepreneurial magazines, companies, and non-profit organizations. 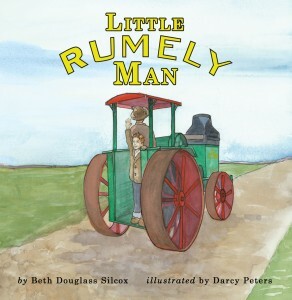 Little Rumely Man is her first children’s book and is roughly based on her grandfather’s love of Rumely OilPulls. Beth lives in central Indiana with her family and looks forward to the first weekend in August each year, when she returns to her hometown for the Pioneer Engineers Club of Indiana’s annual reunion. You can see more of her work at www.beth-douglass-silcox.com. Darcy Peters has a Bachelors of Fine Arts from Indiana University. She grew up in west central Indiana, but spent summers surrounded by endless seas of seed corn on her grandparent’s Illinois farm. Darcy is married to an Army Warrant Officer and together they have two daughters.